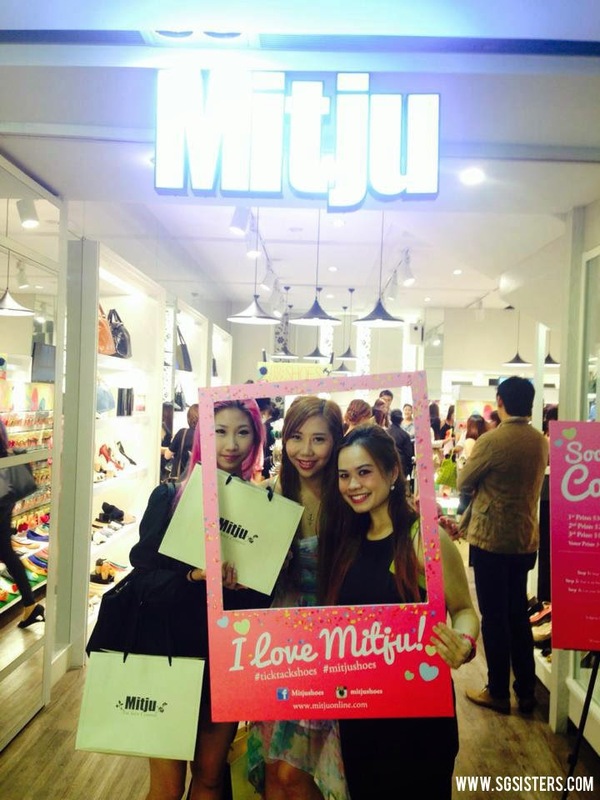 Mitju - Founded in 2005, Mitju is Singapore's very own Japanese-Inspired shoes brand that focuses on style, comfort and affordability and is not surprisingly most ladies' favorite shoes brand. 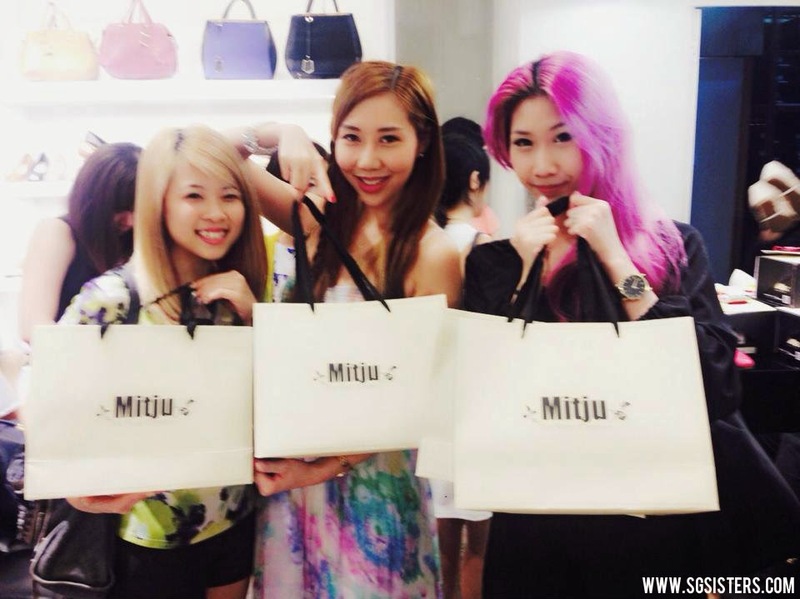 Mitju shoes are stylish, chic and most importantly very comfortable to wear for long periods of time especially during shopping around the large shopping malls in Singapore. Personally, I own a few Mitju shoes and I find them extremely soft and comfortable for my feet and they do not spoil easily. Talk about good quality! 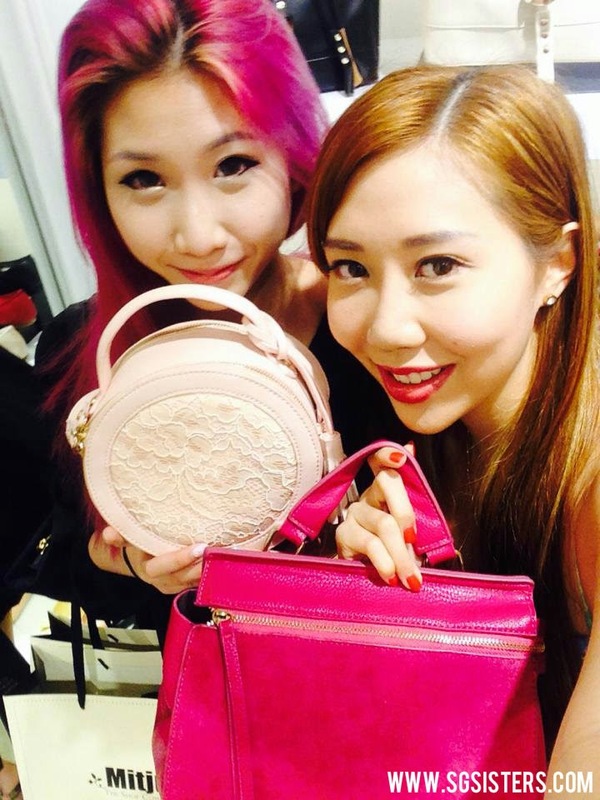 Besides offering trendy shoes collection, Mitju also spun off new lines of fashionable bags and accessories. 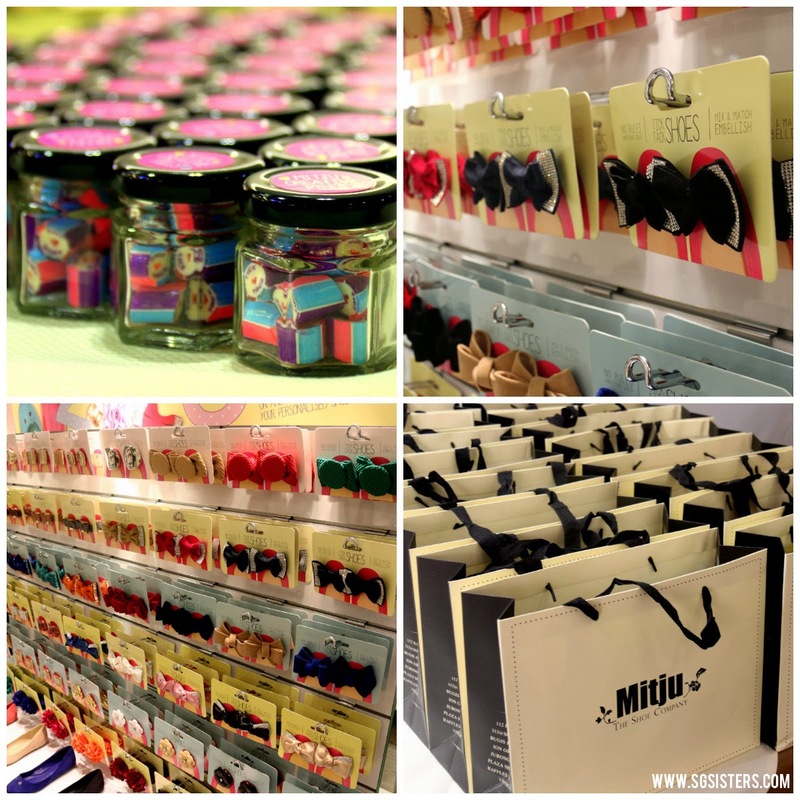 TREND ALERT - I was invited to Mitju's new launch of their signature 'Tick Tack' Shoes which allows special customization to your very own individual style and preference. This trendy and chic 'Tick Tack' Shoes collection highlights how Mitju is an exciting and interesting footwear brand that continues to create new, attractive and interactive ways to connect to their customers and provide their customers unique shoes to create a personal fashion statement unlike any other shoes brands. Instead of the usual buying of ready made shoes, 'Tick Tack' Shoes collection creates a refreshing and brand new shopping experience for shoes which makes it a creative and fun process! This brand new 'Tick Tack' Shoes collection is exclusively available at only 2 Mitju outlets - ION Orchard #B4-28 and Plaza Singapura #B1-15. It will also be made available online at their website www.mitjuonline.com in late August 2014. Do look out for it! 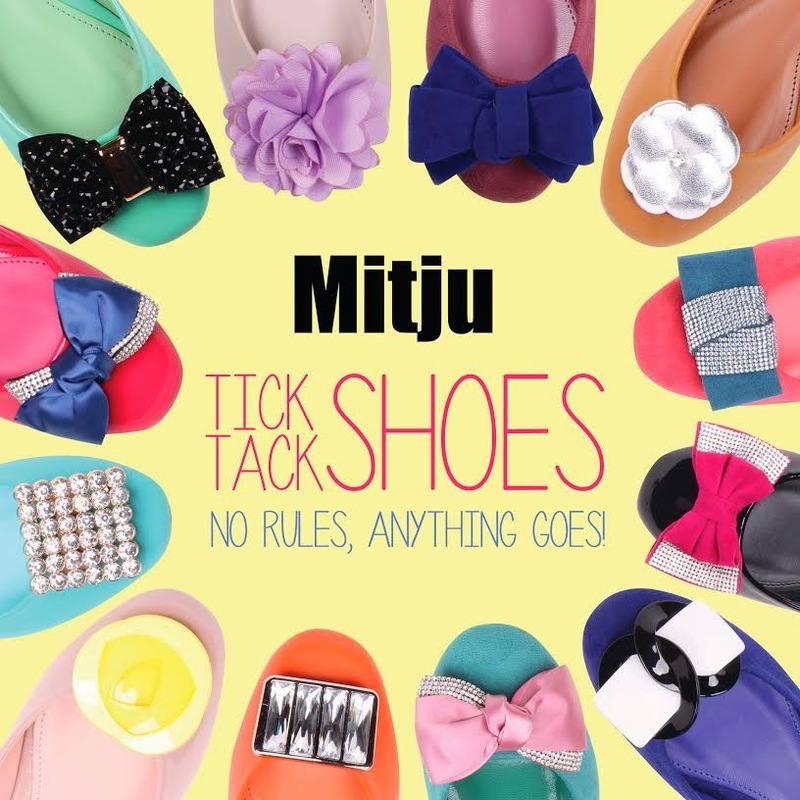 Mitju 'Tick Tack' Shoes - No Rules, Anything Goes! 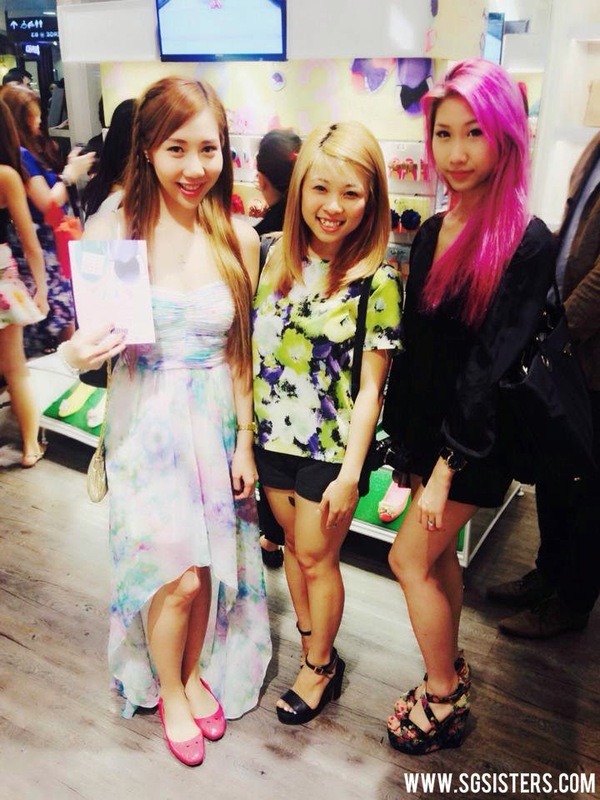 The launch party was a huge success with more than 100 attendees which includes celebrity blogger and host - Silver Ang, Mitju VIP card members and other celebrity bloggers and digital artistes from The Influencer Network. It was a fantastic party with colorful sweets, drinks and goodie bags! 3. Walk out with your personalized shoes! Thank You The Influencer Network - Dennis Toh for inviting me down to Mitju! It was great fun!